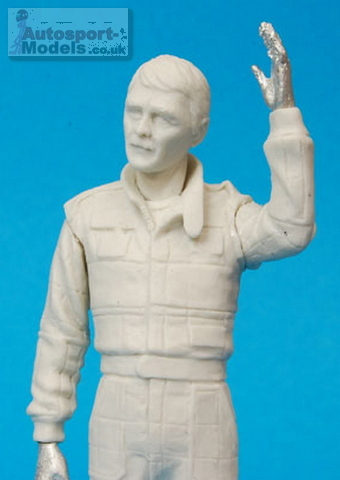 A 1/20th resin cast figure with white metal components. Nigel Mansell. Catalog updated: 03/04/2014 Order Tracking Contact . .